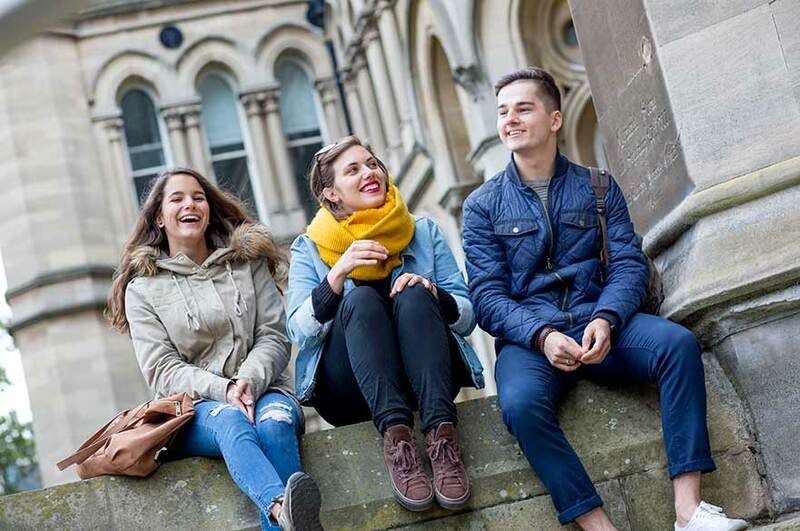 Interested in studying at Nottingham Trent University (NTU)? 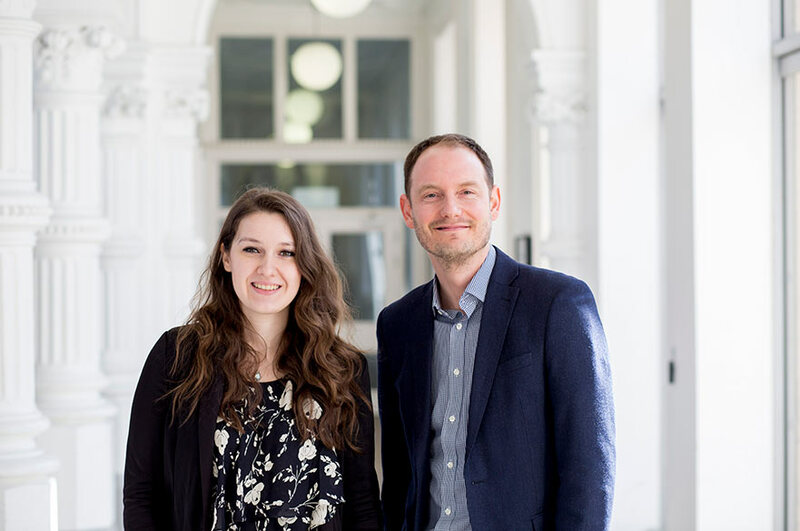 On this page, we’ve included everything you’ll need to know – meet NTU’s Representative for Germany, learn about our entry requirements, and sign up to keep in touch with us. If you’d like us to keep in touch with you please register with us and we’ll send you updates on what’s happening at the University. We’ll also let you know if we're visiting Germany so we can arrange to meet if you wish. The BAföG is the main German state-sponsored student support scheme. The aim of the BAföG is to give all young people the opportunity, regardless of their social and economic situation, to complete further education that corresponds to their abilities and interests. In order to apply you will need to complete an application form which can be found on their website. The employability ratings were very high which is a major reason that I came here. 1.5 for courses which require 136 UCAS points. 3 for courses which require 96 UCAS points. 3.5 for courses which require 88 UCAS points. 4 for courses which require 80 UCAS points. Berufsakademien Diplom (Diplom - BA) or the Zwischenzeugnis/Vordiplom Holders may be considered for advanced entry to undergraduate programme. A good grade is required for entry onto our research degrees.